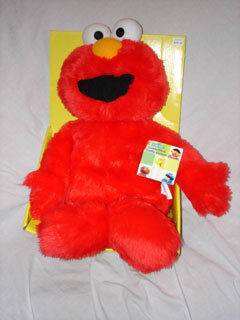 This plush pillow was made in 2004 by Danawares, Montreal, Canada. There is no know model number. The UPC # is 059562290886.